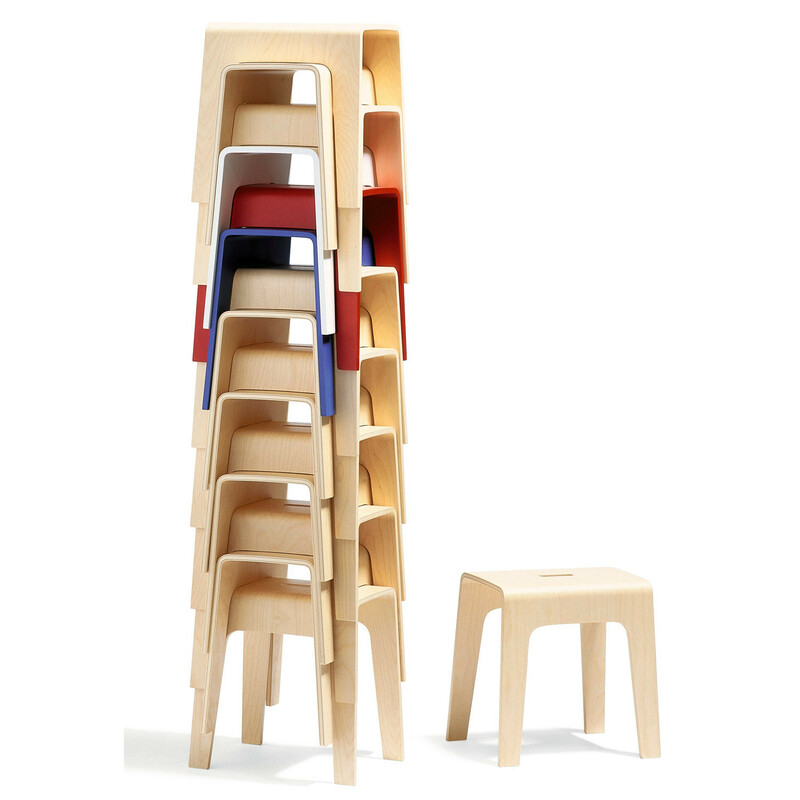 Bimbo is a stackable stool made of compression moulded wood. 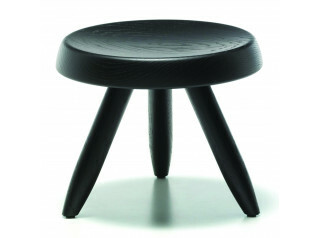 A cut out hole as a handle makes the Bimbo Stool O60 easy to move around. 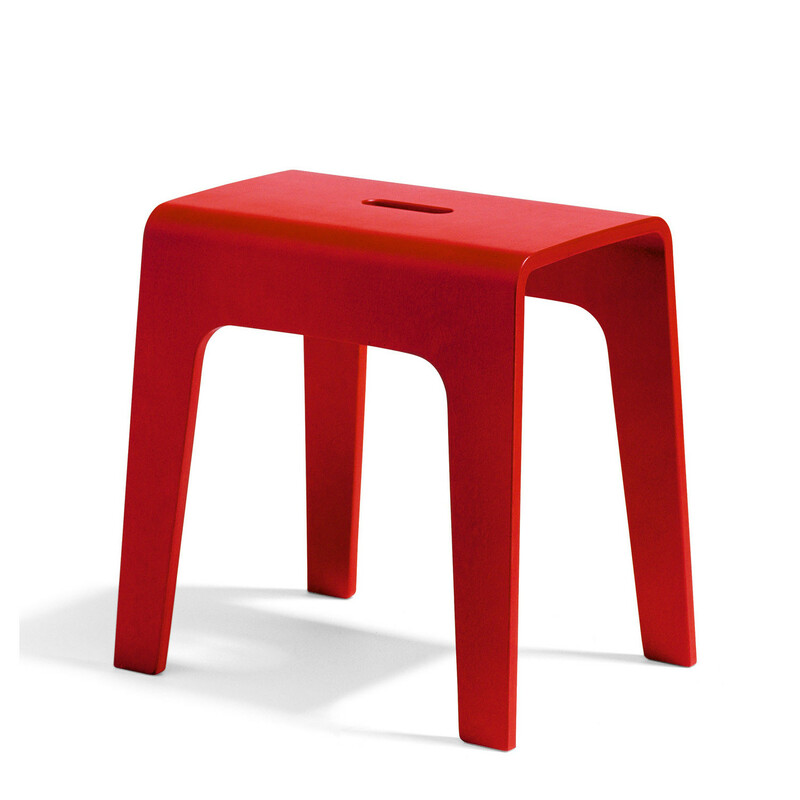 Bimbo portable footstool can be used almost anywhere one needs a temporary little place to sit or something to balance your feet on when you can´t quite reach and, of course, as a movable small table. 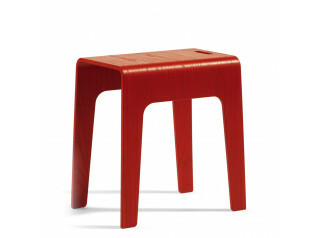 Bimbo can be used together with Bimbed and Bimbord as a nesting table. 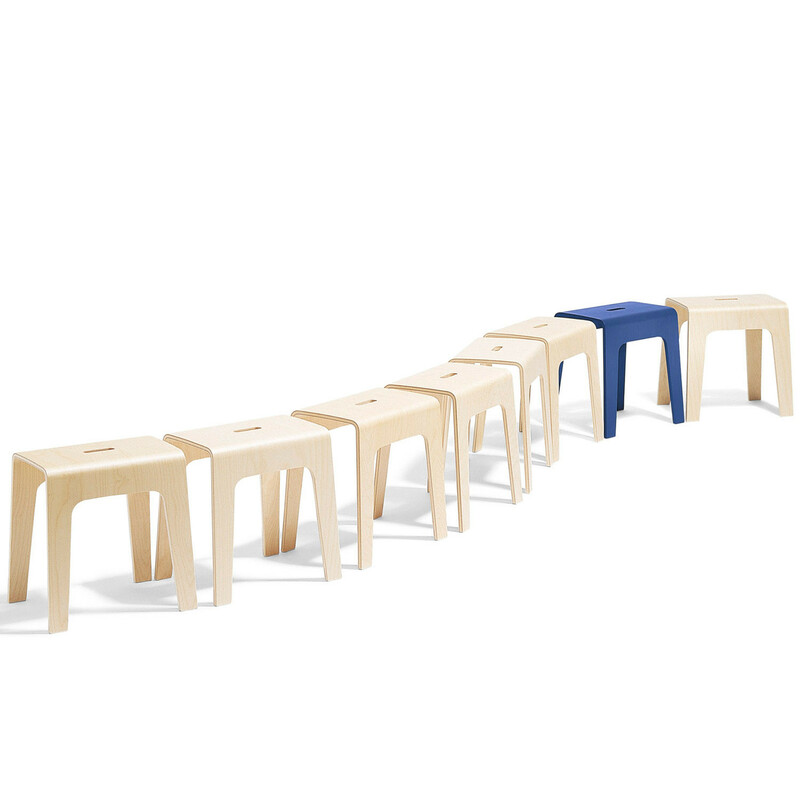 Bimbo started off as a colourful sketch, of small stackable stools, on the back of a presentation for another product. 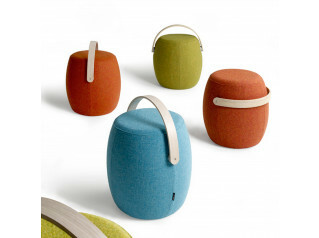 The designer Peter Brandt was given the commission to further develop his idea. 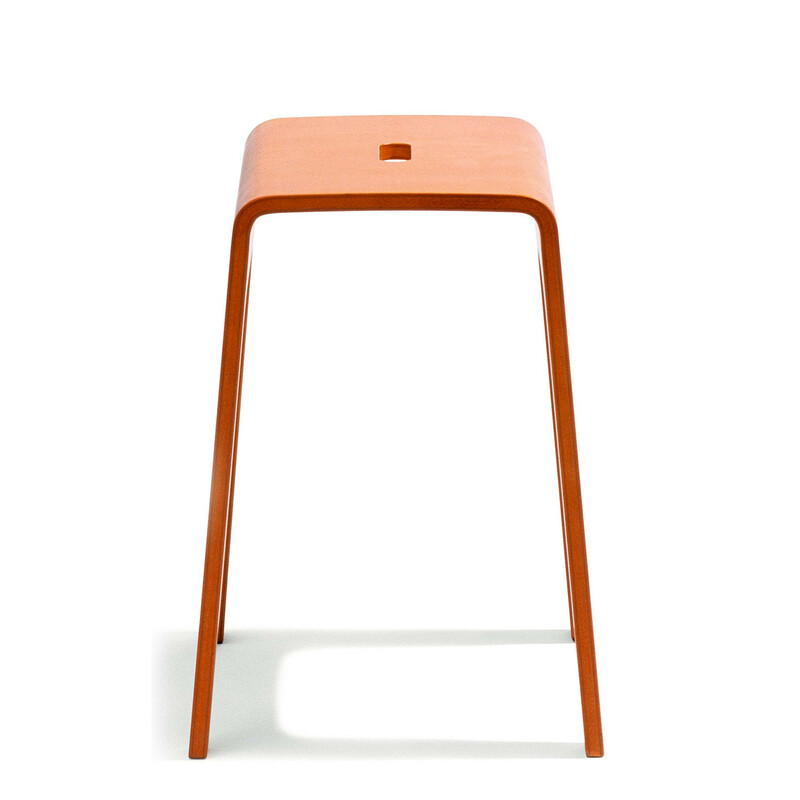 The result was Bimbo Stools, which has received many awards over the years and has grown into a family of stools and small tables. 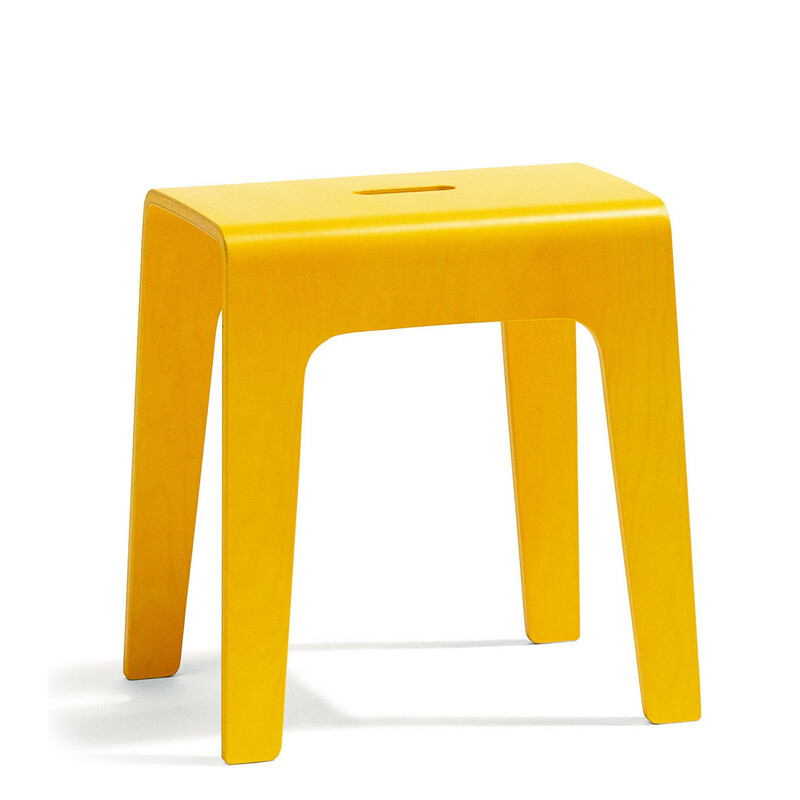 You are requesting a price for the "Bimbo Stool O60"
To create a new project and add "Bimbo Stool O60" to it please click the button below. 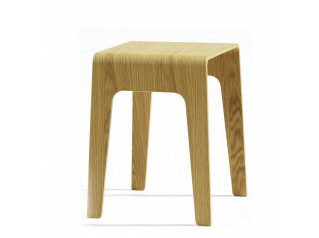 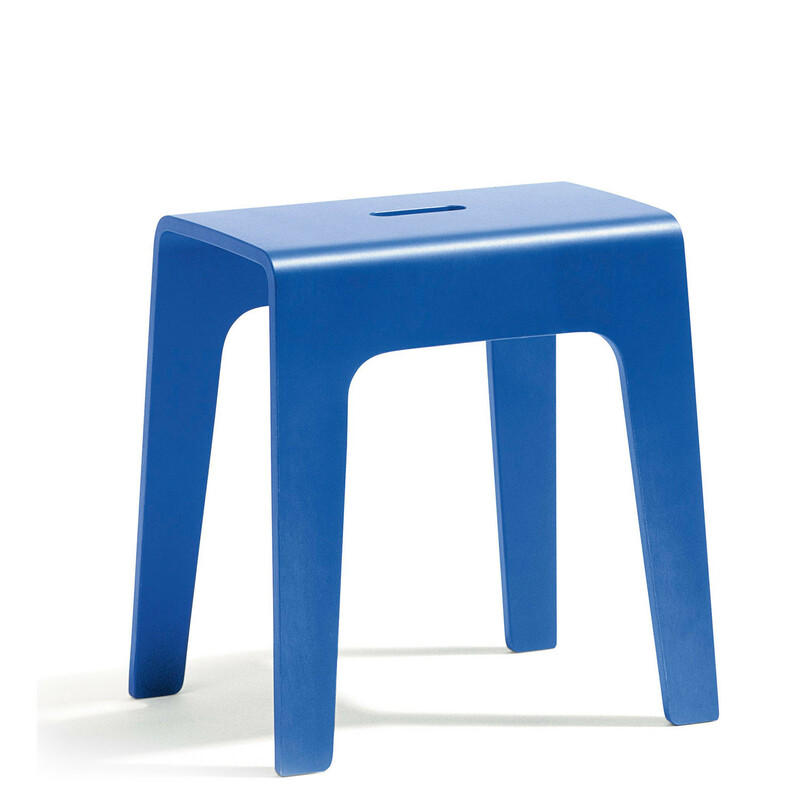 To add "Bimbo Stool O60" to an existing project please select below.